There were lots of pots and plants that spoke for themselves at TPIE. 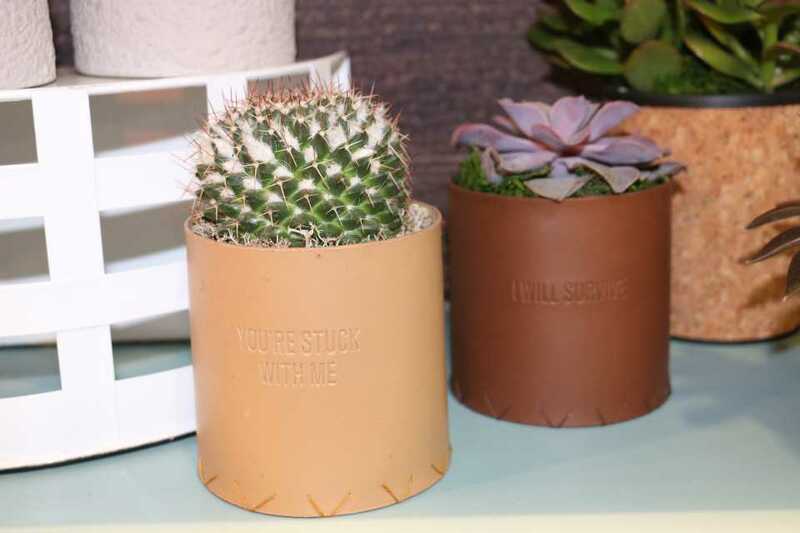 In the ArizonaEast booth, these fun saying pots played off of succulents and cacti. If anything was trending at the Tropical Plant Industry Exhibition (TPIE), held January 17-19 in Fort Lauderdale, FL, it was trends themselves. Keynote speaker Maxwell Luthy from Trendwatching.com kicked off the event with a talk about turning trends into opportunities and many of the show booths highlighted new trends they had come up with for 2018. For instance, Silver Vase, winner of the Judge’s choice booth award, highlighted four trends for 2018. Keep It Minimal features clean lines, structured shapes, and carefully curated elements for a classic, modern style and feel. Lush Vibes invites the outside in with plants and nature-inspired decor that warm up the home. Feminine Edge is unapologetically feminine pinks with gold and silver touches and undulating shapes that come together for a look that combines soft and bold elements. And finally, Abundant Joy is maximalism coming on strong with bold colors, and layers of textures and patterns that reflect consumers’ individual styles. 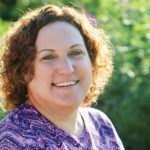 If you’re looking to stay on top of the current trends to stay ahead of the competition and increase value to your clients by helping them stay at the forefront of their industry, check out some of the new products and ideas we saw trending at TPIE this year.